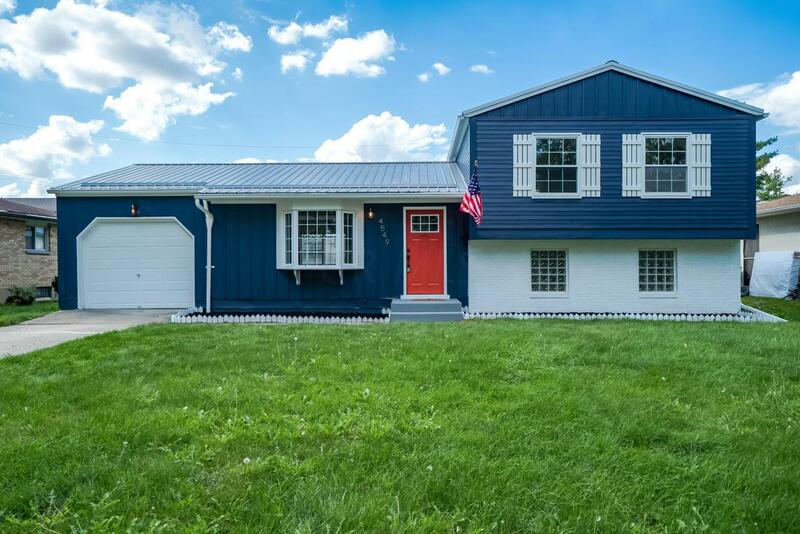 ATTENTION COLUMBUS BUYERS: RUN DON'T WALK! 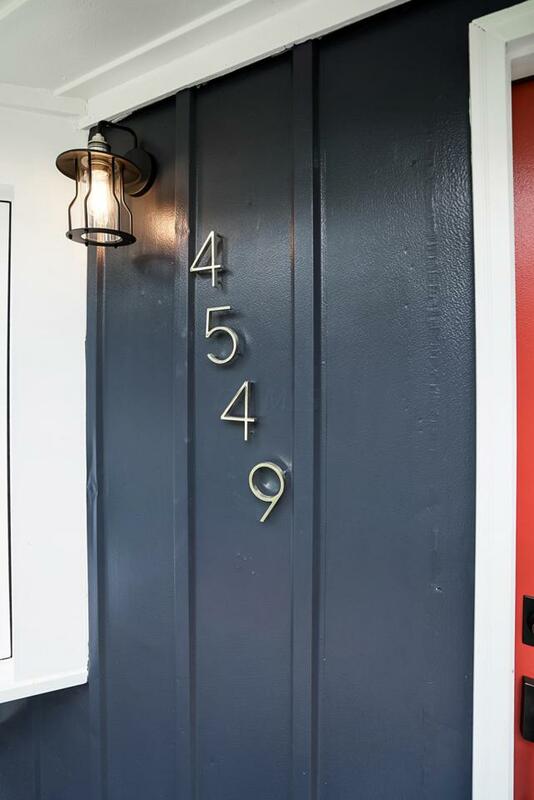 If you have been looking at houses, you know that this is a very rare opportunity. YES this is one of Dreamhouse, LLC's highly anticipated projects! This is one of the largest houses in the popular Clinton Estates neighborhood! 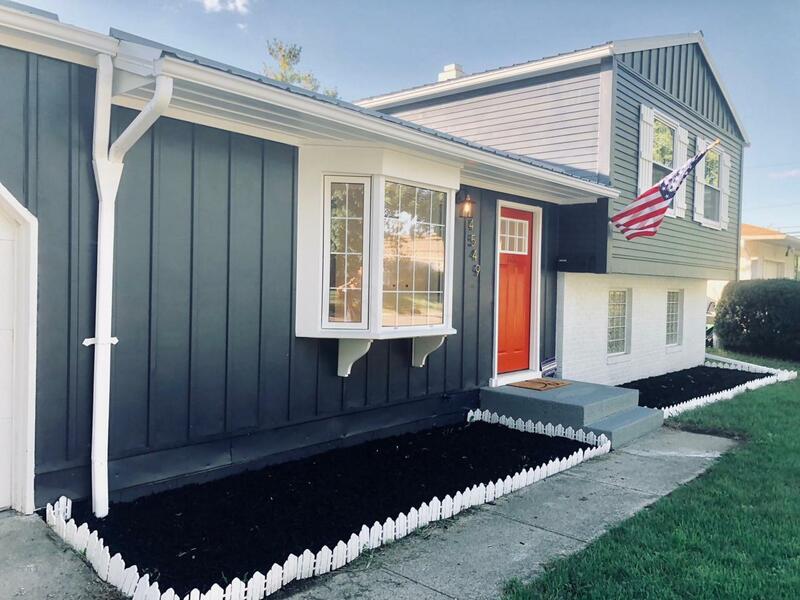 This stunning home is completely renovated, professionally designed by a designer featured in the Columbus Business First and loaded with luxurious upgrades that most $500k+ homes do not have! 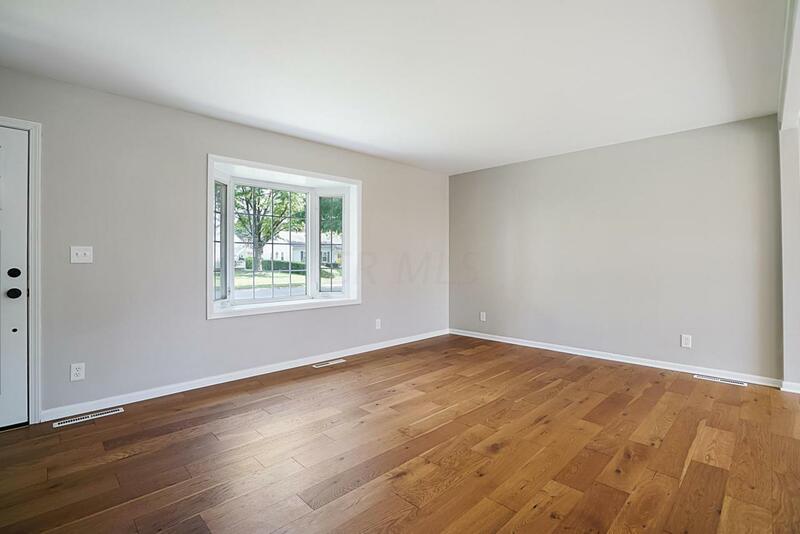 Featuring open concept with possible 4 bedrooms 2 baths, finished basement, patio, garage, shed and dream-like fenced in yard! Featuring stylish, breathtaking upgrades throughout the house! Enjoy quiet, living in this charming neighborhood! Located in the heart of it all! EZ2C.